UPDATE on Oct. 11 at 1:30 p.m. – The event has been postponed due to weather. It will take place Thursday, Oct. 18. In places such as Shanghai, Hong Kong and Taiwan, night markets are known for their assortment of affordable, quick eats and bustling activity. Chinatown's Yè Shì on Thursday, Oct. 11, will offer the same mix of food and fun. There will be a variety of food and drink vendors, live music and traditional Chinese dance performances. Check out the program here. 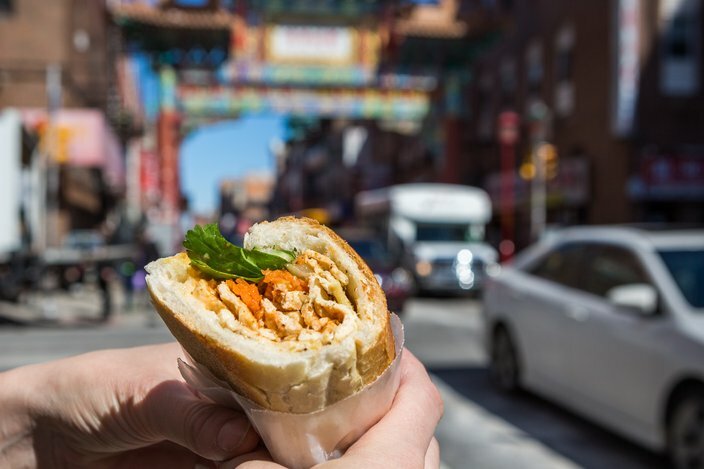 This year's lineup of food trucks and restaurants hasn't been revealed, yet, but expect everything from dumplings to ice cream to poke bowls to tacos. The family-friendly event will run from 7 to 11 p.m., and will take place on 10th and Race streets. 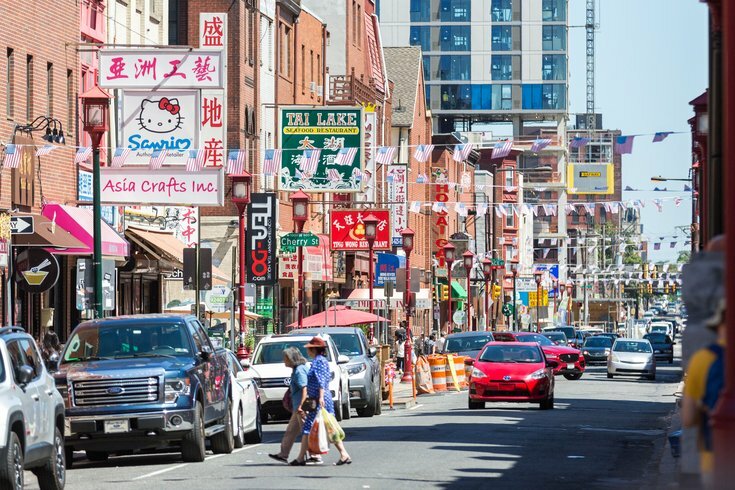 This will be the eighth year the Philadelphia Chinatown Development Corporation has hosted the food fest in the neighborhood. Last year, it was given the new name, Yè Shì.